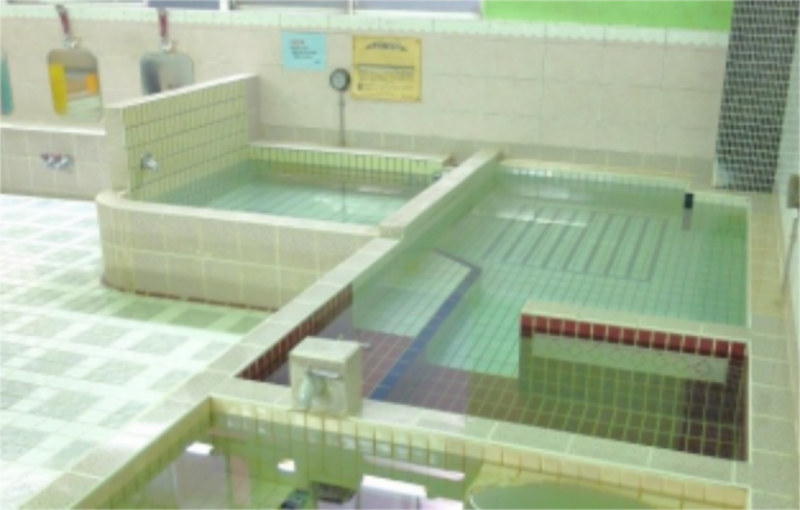 There are an aromatic bath (the aroma is changed every day), an electric bath and a bubble bath. The bath water is heated traditionally by firewood. It takes 1 minute walk from Toden Arakawa Line Sugamo Nitta station.